Over 400 beers will be availble at the BrewHaHa Grand Tasting. Photo by Steven David. 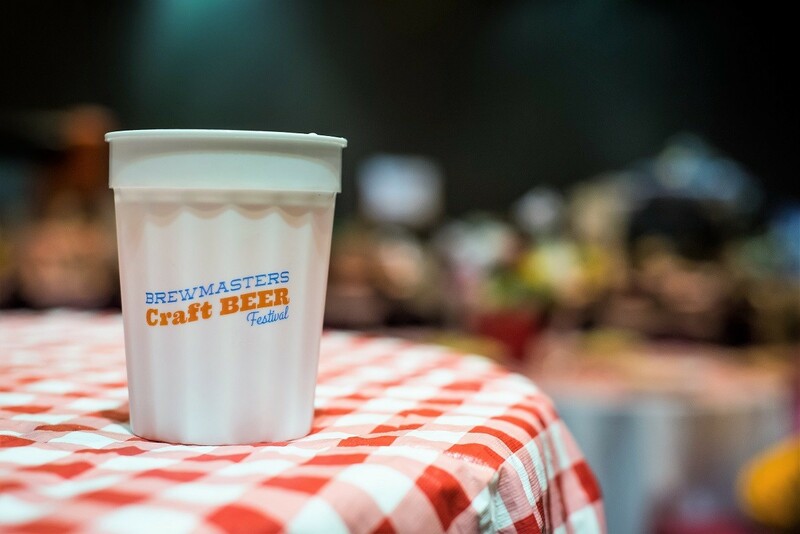 On Friday, November 24, Brewmasters Craft Beer Festival kicks off its eighth year with a weekend of events at Moody Gardens. Tickets are available online for individual activities and there is an all-encompassing Weekender pass as well. Saturday is dedicated to the flagship event: the BrewHaHa Grand Tasting. This year, it boasts the largest tasting selection to-date, with over 400 beers from more than 65 breweries. VIP admission starts at 2 p.m.—an hour before general admission. VIP ticket holders also get access to a VIP Lounge, with a multitude of rare beers as well as food samples. After being delayed by Hurricane Harvey, it’s time for Brewmasters Craft Beer Festival. Photo by Steven David. That said, even General Admission ticket holders still have plenty of new and rare beers to sample. Brewmasters’ signature “Taste It First” program is a fantastic perk, with brewers releasing special beers for the public to try for the first time. This year, Taste It First breweries include Real Ale, Back Pew, Buffalo Bayou, Revolver, Small Town and others. The party continues on Sunday at 11 a.m. with the Brew-B-Que. Pitmaster extraordinaire Ara Malekian (known for his iconic cowboy hat as well as his work with Harlem Road Texas BBQ) will be serving up handmade sausage, slow-smoked brisket and ribs. There will also be a cooking demo at 1:30 p.m. from Rocky Stubblefield of the Stubb’s BBQ empire. Rocky teach visitors on how to make a craft beer-infused brisket and giving out samples as available. Updated 11/15/2017, 6:49 p.m.: This cooking demonstration has been canceled. When it started in 2010, the Brewmasters Craft Beer Festival was a celebration of the still relatively new craft beer scene. 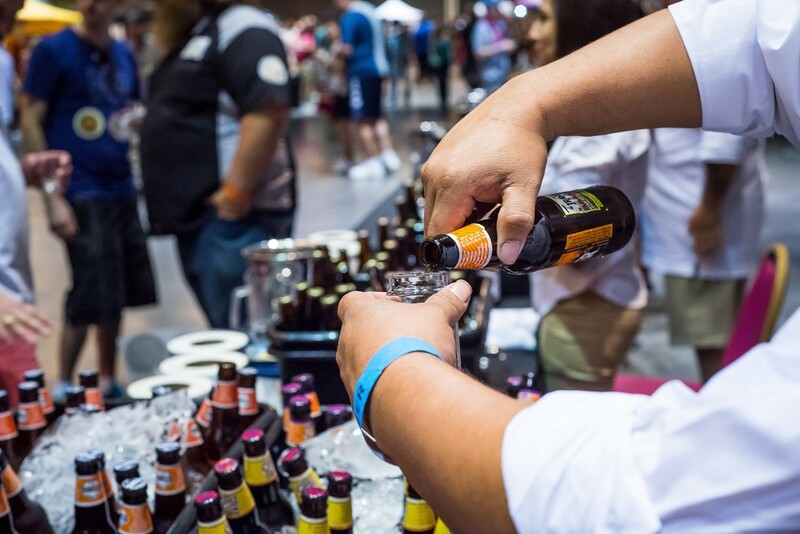 Featuring over 200 beers, the BrewHaHa Grand Tasting is still the main event to this day. However, each year a new, interesting activity is added to keep the festival fresh. The approach paid off: USA Today ranked the Brewmasters Festival number 3 on its 2017 list of Best Beer Festivals. A common complaint about beer festivals is that the people behind the tables are volunteers who aren’t familiar with the product. While Brewmasters does have a large volunteer base, many booths are staffed by very knowledgeable brewery employees who are happy to converse and answer questions. Then there are the “Brew Brains”—brewery founders, master brewers, and other experts—who participate the entire weekend.